This brand new tour from the Grayline features some of the most amazing sights and more in the Nashville, TN area. Climb aboard an immaculate double-decker bus for an unforgettable journey through some of the most popular areas of Music City. The tour in its entirety lasts approximately one hour and features over 100 points of interest along the way. The bus tour also includes a fully-narrated commentary. This allows guests to not only have a sightseeing experience but also to truly learn about the area in an unforgettable way. The tour is led by informative driver guides who are not only locals but are fun and provide a unique atmosphere and energy along the way. This downtown Nashville urban park is a wonder to be seen. The park is located nearby the Tennessee State Capitol building and has been a popular landmark since its opening in 1996. It was originally created to honor the 200th anniversary of Tennessee's statehood. The park is comprised of 19 acres and features stunning design elements that pique interest and curiosity in all who visit. As one of the most popular music venues in the country, the Ryman Auditorium is such a pivotal part of Nashville history. There is constantly a wide variety of shows and concerts to attend at the Ryman, as well as Christmas shows and even the Grand Ole Opry shows at the auditorium. Located in Centennial Park, the Parthenon of Nashville is a stunning example of Music City architecture. This building is a full-scale replica of the Greek wonder and features beautiful statues and artwork for all to enjoy. It also acts as an art museum, so make sure to give it a more in-depth visit on your vacation. As one of the most legendary country music artists in history, Johnny Cash is honored through the Johnny Cash Museum. Dedicated to the life and works of this great artist, the museum features the largest collection of Cash artifacts and memorabilia, so if you are a country music fan, this is the place to go. 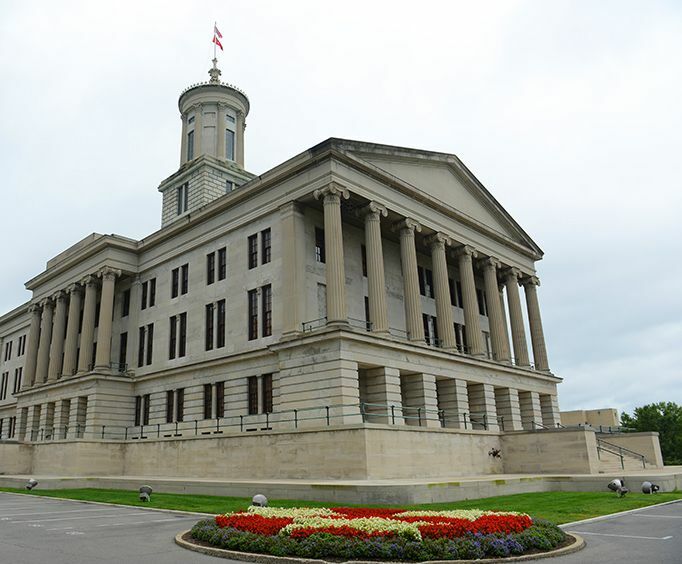 The Tennessee State Capitol Building is the cornerstone of the Tennessee state government. Inside these walls, the legislative General Assembly establishes laws and rules for the area. As well as that, the building is on the National Register of Historic Landmarks and is one of the more unique state capitol buildings in the country, being only one of 11 others that do not have a dome on it. This rail system in Nashville is a hub for transportation as well as simply being a beautiful piece of architecture. It is located in Downtown Nashville and was constructed in 2004. It is a unique look into local transportation endeavors that you cannot get anywhere else. If you are a fan of beers and brews, Nelson's Green Brier Distillery is sure to be an interesting sight in Music City. The distillery creates a variety of drinks including whiskey, bourbon, and beer. It is one of the most historic breweries in Nashville as it began in 1850. If you have the opportunity to go inside, the distillery offers tours and tastings. 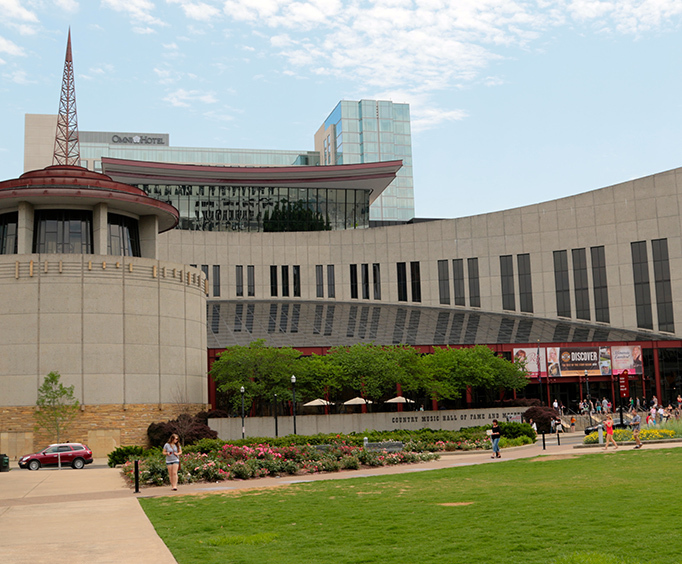 The Musicians Hall of Fame and Museum in Nashville, TN is one of the most popular places that music lovers visit in the area. The MHOF honors all sorts of musicians - from rock and pop to classic Nashville country. There are a variety of inductees, and you can learn about each one at this historic Music City landmark. As one of the most interesting retail areas in Nashville, Marathon Village is a must-see attraction. Housed in historic buildings from the early 1900s, Marathon Village now offers local art, wares, food, and more. There are plenty of restaurants, clubs, and local business that will keep all ages entertained during their visit. For those who love art, the Frist Center for Visual Arts in Nashville, TN is a unique sight. Throughout the year, there are is a wide variety of exhibits and displays that call the museum home. Since its opening in 2001, it has served the art community with fun exhibitions, workshops, and more. You'll find all of the hottest concerts, shows, and more at the Bridgestone Arena. As well as housing different performances throughout the year, this arena is also the permanent home of the Nashville Predators, a hockey team. Whether you love basketball, music, or a show, there's something for everyone. 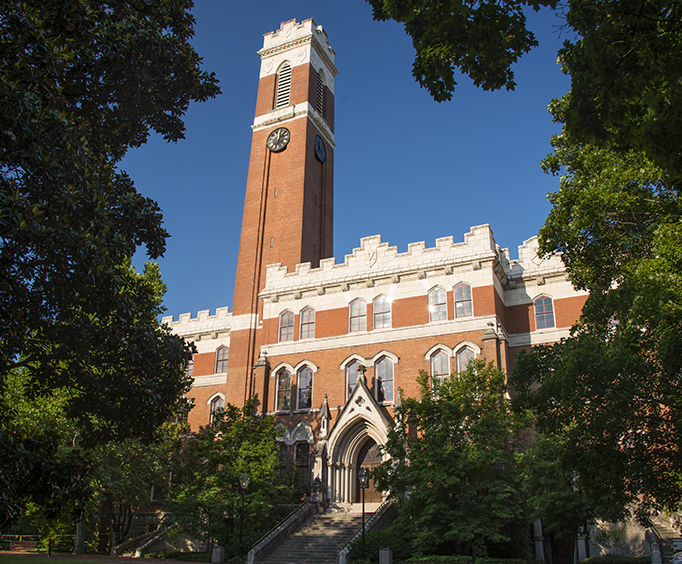 As one of the most famous educational institutions in the country, Vanderbilt holds a little piece of Nashville history within its walls. As well as being completed with beautiful architecture, it houses some of the most groundbreaking research and academic programs. With so many different sights to see, the entire family can have a blast seeing and learning about some of the most popular Music City attractions. Do not miss out on this fun opportunity to truly get a grasp on what makes Nashville great. This is a trolley tour. Approximately how long does the The New Nashville City Tour last? Where does the The New Nashville City Tour depart from? Is photography / video recording allowed on the The New Nashville City Tour? Is the The New Nashville City Tour handicap accessible?